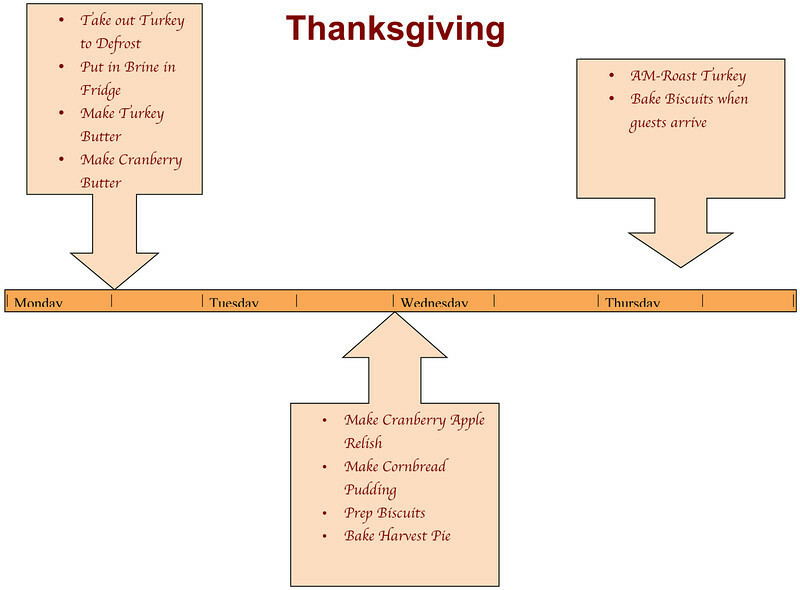 Thanksgiving Timeline & BEST TURKEY EVER! I LOVE hosting Thanksgiving. It’s one of my favorite holidays. No pressure of getting the right gift. Everyone is just happy to be together and share a wonderful meal! I do a lot of the food, but I also have each person bring something. We will have 15 people this year and quite a menu! Here is my game plan! Having a timeline makes it completely stress-free! I just do a little bit each day. For the turkey, I have a foolproof recipe for the BEST turkey you will EVER taste! I promise! Follow this step-by-step recipe and your guests will be talking about your turkey for years to come! It will go down in history! I use this Food Network Digital Thermometer for the turkey too. This is a MUST! It ensures that the turkey isn’t overcooked and dry! And, if you order it with Amazon Prime , it will be here in time for the big day! 12. 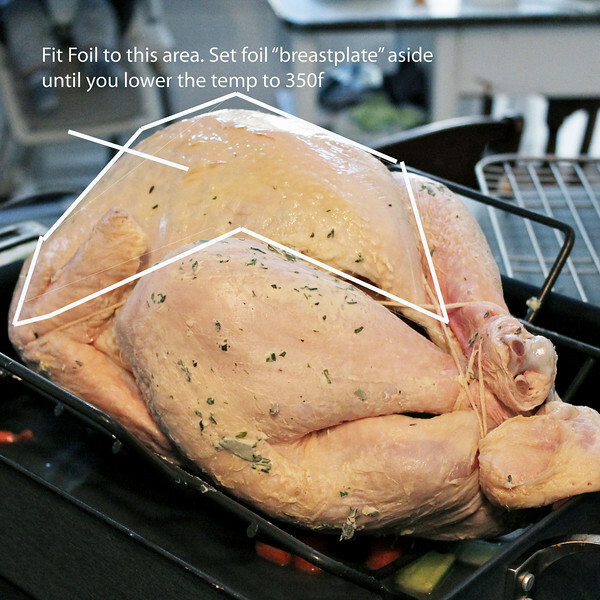 Take turkey out, insert digital thermometer into the thickest part of the BREAST (smack in the middle between wish bone and outside of breast) and set thermometer to 155F. Place foil breastplate on and put back in the oven. NO BASTING! You want a crispy skin. 13. When thermometer beeps (about 2 hours), take turkey out and cover with a foil tent. Let rest for AT LEAST an hour before cutting. Keep thermometer in. The temp should come to 161F while resting. That is your goal temperature for a DONE bird! Now you’re ready to host the perfect Thanksgiving! So pump up the Nat King Cole, and let the fun begin!! Happy Thanksgiving prep week!! Replacing Stair Treads – Video Tutorial!